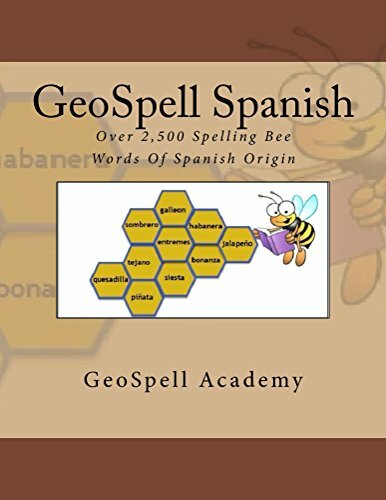 There are several thousand words in English that originated in French and are potential spelling bee words. 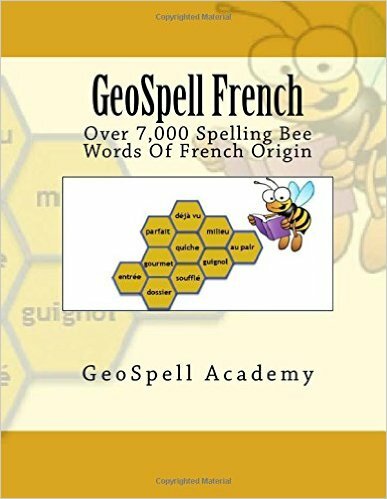 There are several thousand words in English that originated in French and are potential spelling bee words. 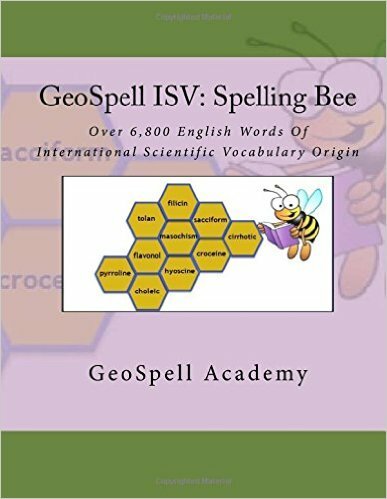 We have identified over 7,000 such words and listed them out in simple and easy for students to study for local, regional and national spelling bee competitions, held by Scripps National Spelling Bee, North South Foundation and South Asian Spelling Bee. 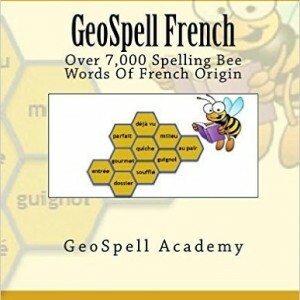 We have included words from French, Medieval French, Canadian French, American French, Old French and French Phrases.